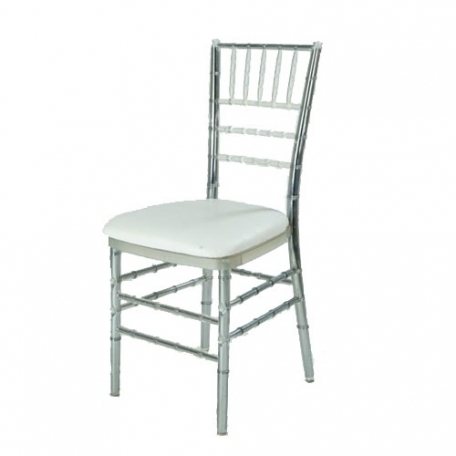 We are pleased to offer the Cheltenham Banqueting Chair. 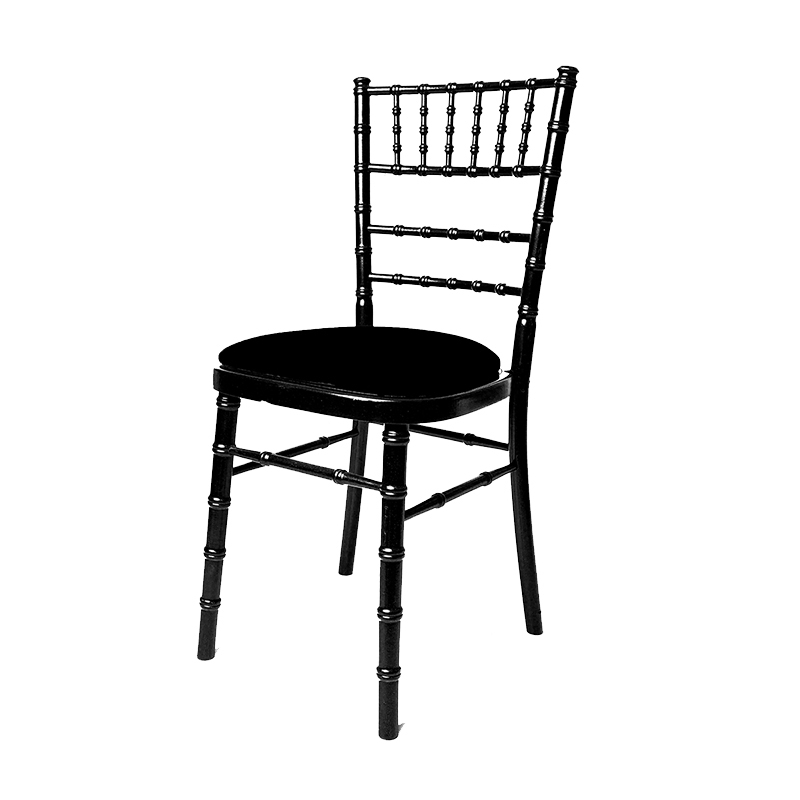 It is ideal for events such as weddings and is a very special chair perfect for a special occasion. 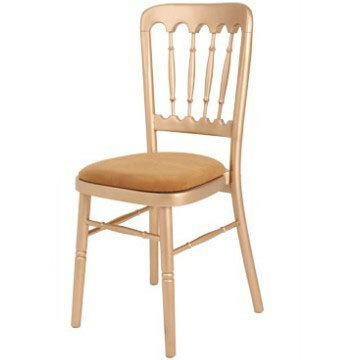 The frame is made of solid beech with a gold coloured seat pad. 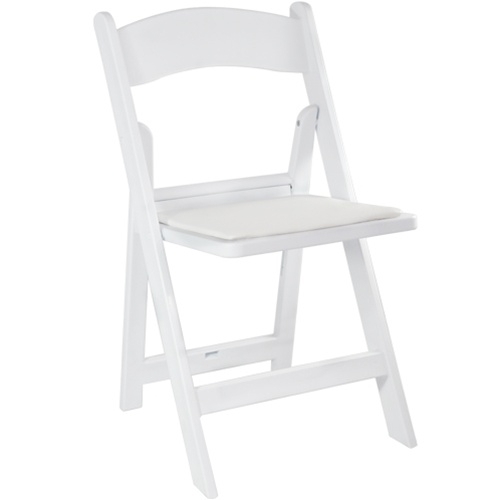 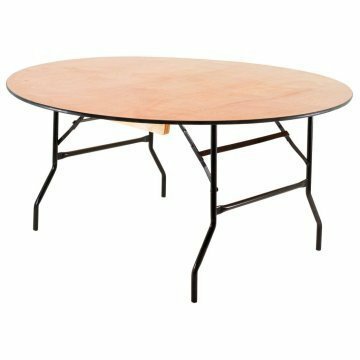 These chairs are easy to stack up to 8 high, which can be very useful when clearing floor space is required or if needing to store them away after an event.